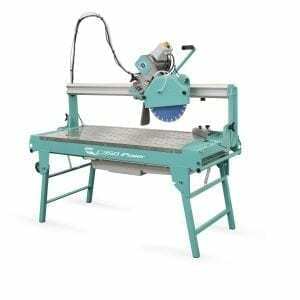 Our range of cutting products consist of Tile, Masonry, and Slab Saws, as well as a variety of diamond blades. We work hard to make sure we only supply products of the highest quality. 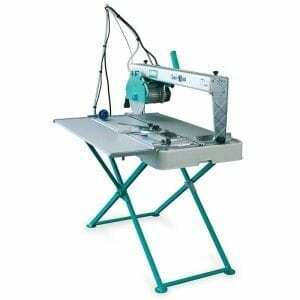 The Combi range is a light, small, and portable series that is easy and handy to use. These saws are capable of Cutting at 90° to the support surface or up to 45° in its tilted position, all without sacrificing accuracy. 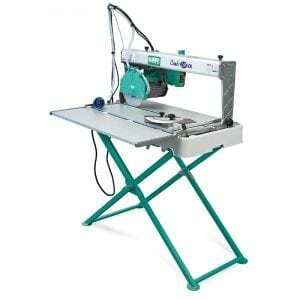 To extend your Table Saw, you have the option of an additional side surface with each machine. 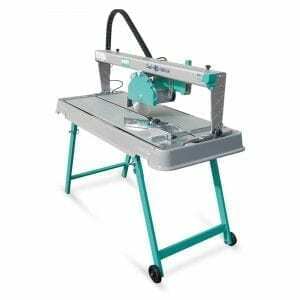 The Masonry Saws have a high performance and are made for cutting marble, bricks, and stone. The C350i can be used on building sites to cut blocks up to 250 mm height with two passes. 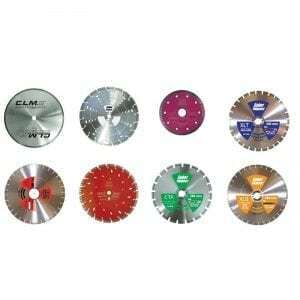 We also have a selection of blades for the Masonry Saws including: CRT, XLS, CTA, and more. 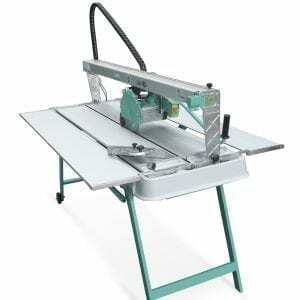 If you were interested in any of the saws we have on the website, or simply require more information, then please feel free to contact us. If there is something that is not on this page that you believe that we have or just want to inquire about anything you have seen or want to know, do not hesitate to contact us.